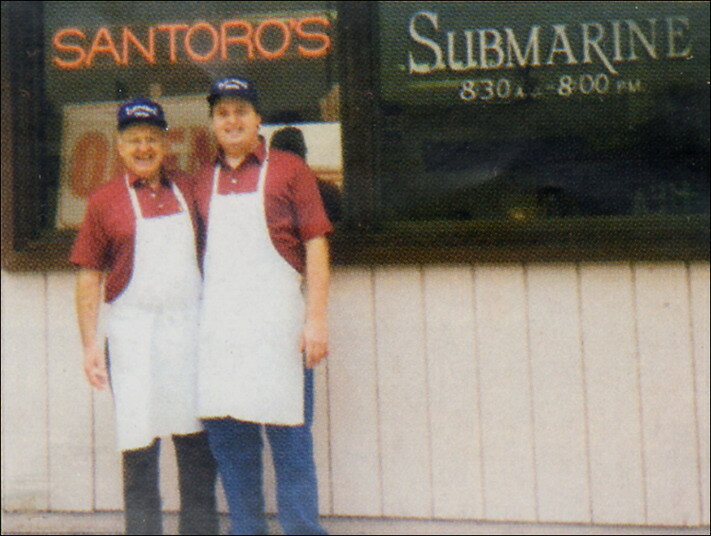 Santoro’s Submarine Sandwiches has continually been voted the #1 sandwich provider in Los Angeles, since its’ establishment in 1956. 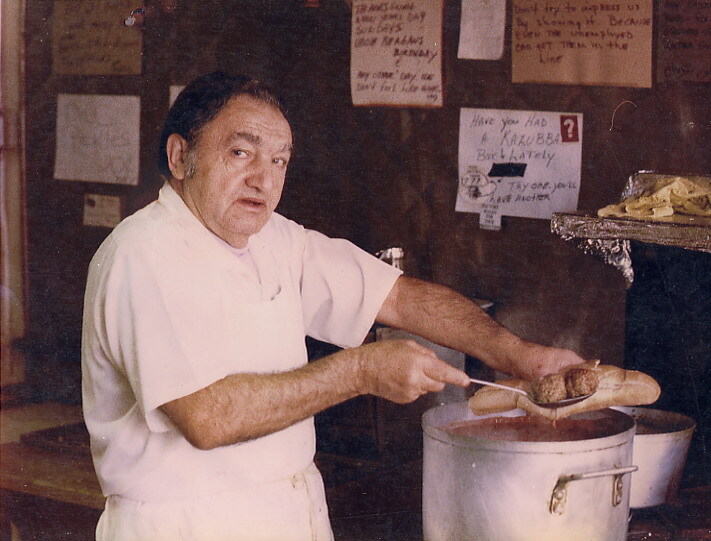 The ‘Santoro Way’ continues to be provided to our walk-in customer, as well as the film industry and many other professional organizations in need of catering services. 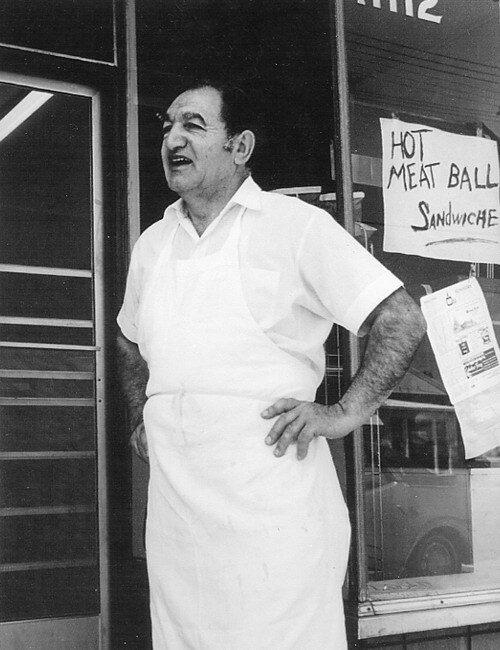 As a community friendly business, Santoro’s supports many local groups and organizations through add donations and fundraising throughout the years. Whether it’s a meal on the go, or a catering event, Santoro‘s provides a high-quality, efficient and cost effective option for the need. 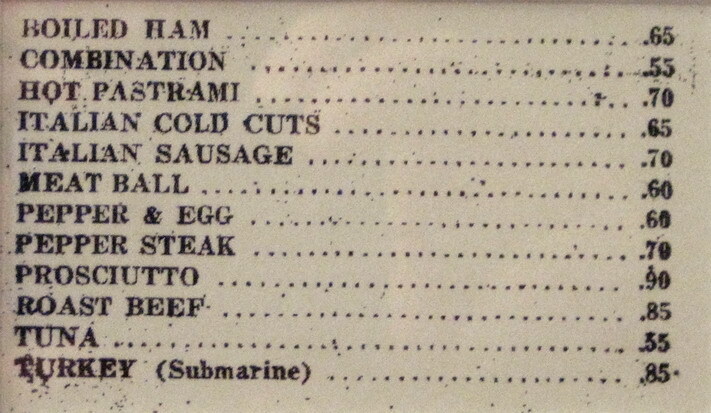 The Good old days... Italian Cold Cut Sandwich: 65 cents!